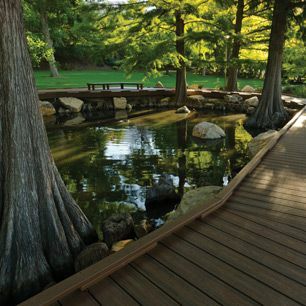 Trex is the world’s #1 decking brand and the inventor of timber-alternative composite decking. From the beginning we’ve been committed to helping you create a low-maintenance, high-performance garden retreat that can handle the outdoors without depleting them, and will do so for decades. 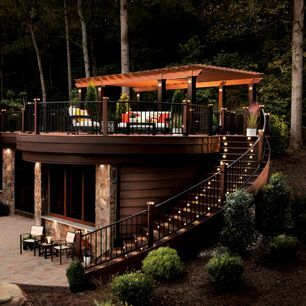 Because your weekends should be spent relaxing on your deck, not repairing it.